Subscription boxes have experienced a major surge in popularity over the last few years. So much so that there are now entire sites dedicated to sorting and categorizing them. If you’re unfamiliar with the concept, subscription boxes offer monthly curated merchandise based around a theme or interest. The catch is that you don’t know exactly what you’re going to get until the box arrives at your doorstep. 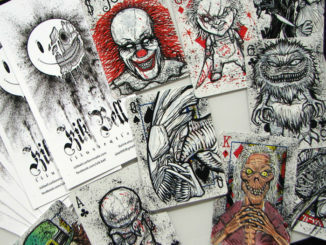 For horror fans, there are a handful of companies offering quality boxes for just about any budget. 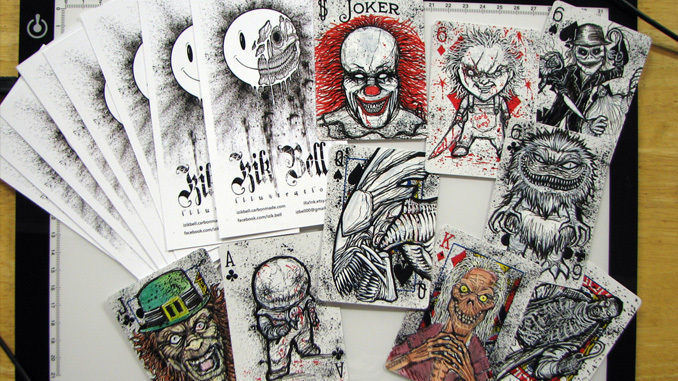 Today we’re going to take a look at five of the best horror subscription boxes on the market. While you may be imagining these boxes to be full of toys and collectibles, HorrorPack will send four curated blu-rays or DVDs to your doorstep each month. 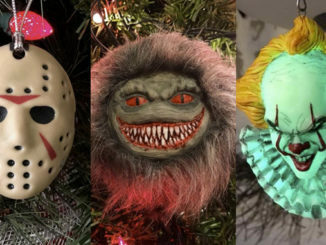 It’s a quick and unique way to start building your horror movie collection or just help you find your next favorite flick. Last month’s blu-ray pack included the films Psychotica, Stung, The Order, and Blood of the Tribades. You never know what you’re going to get, but it’s guaranteed to expand your horror horizons. The DVD pack ranges from $17.74 – $19.99 while the blu-ray pack will run you $22.74 – $24.99. 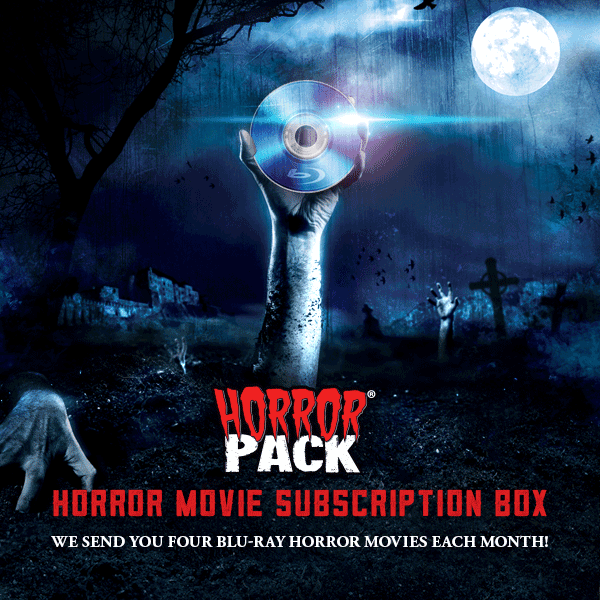 Special Offer: Take $3 off your first HorrorPack by up signing with coupon code itfollows. Run by popular horror site Dread Central, Box of Dread offers a similar experience to the now defunct Horror Block. 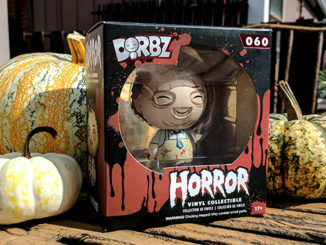 Loaded with officially licensed merchandise from brands like The Conjuring, The Walking Dead, and American Horror Story, you’ll find a unique assortment of toys, collectibles, and media in each box. 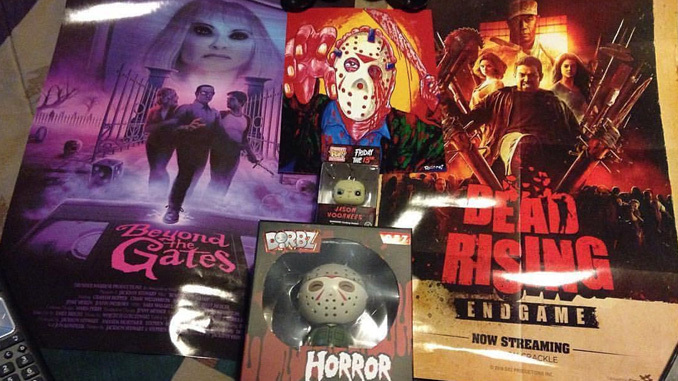 There’s even a chance to win a special box each month with signed items or a screen used prop valued at over $200. Box of Dread will cost you $20 for a single month or $57 if you buy three months upfront. HorrorPack is claiming another entry on our list for Rue Morgue’s Coffin Box, their recent partnership with the iconic horror magazine. 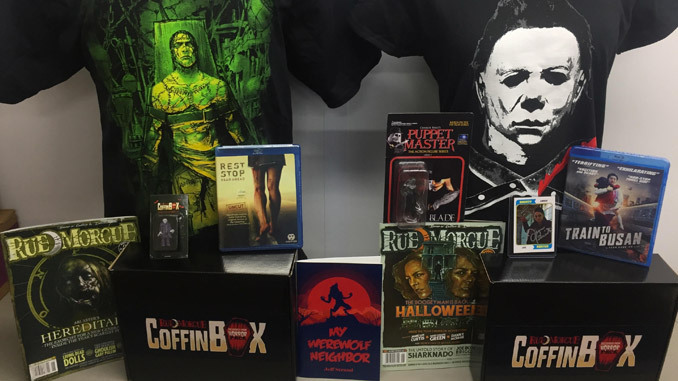 Coffin Box is a bi-monthly subscription that includes the latest issue of Rue Morgue along with a blu-ray from HorrorPack’s extensive inventory and 2-3 other horror wearables and collectibles. Check out the photo below for a visual on exactly what came in their first two boxes. A Rue Morgue subscription on its own runs just about $8 an issue, so by the time you add in the blu-ray and t-shirt, Coffin Box’s $19.99 price tag is a solid value. Definitely the most targeted box on our list, the Full Moon Mystery Box comes to us straight from Charles Band’s Full Moon Features. Responsible for cult favorites like Puppet Master, Subspecies, Trancers, and Gingerdead Man, Full Moon offers their packages as a series of 6 boxes, with only 100 available in each limited run. So that intimidating $250 price tag actually breaks down to around $42 per month. 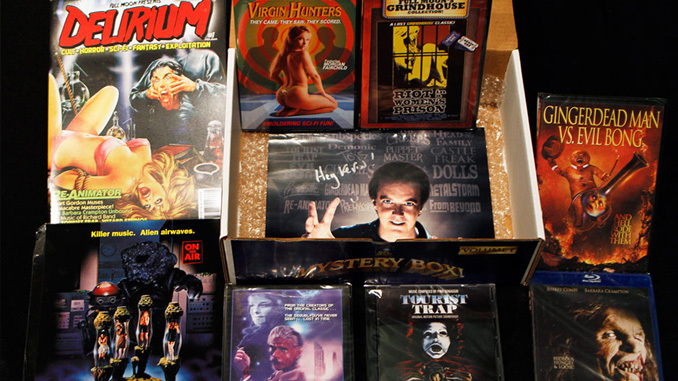 Each box is loaded with DVDs, blu-rays, CDs and other merchandise from Full Moon Features extensive catalog. For fans of Full Moon, it doesn’t get much better than this. Terror Treasures offers a truly unique experience for several reasons. Most obviously is the fact that they offer four distinct packages in different price ranges. You won’t find a one-size-fits-all subscription here. After filling out a brief questionnaire and selecting your package, the Terror Treasures team hand selects items specifically for you. Depending on your budget, you can receive statues, NECA figures, and other high-end pieces alongside original art and handmade items sourced straight from local artists. Terror Treasures is the only service on our list that offers more than what you can find on the shelf. The cost for their available levels is $30, $50, $75, and $115. Check out our interview with Terror Treasures owner Jason, here. 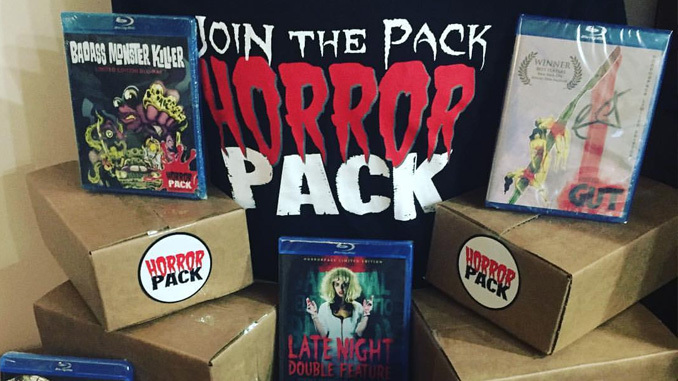 Did we miss your favorite horror subscription service? Let us know in the comments! 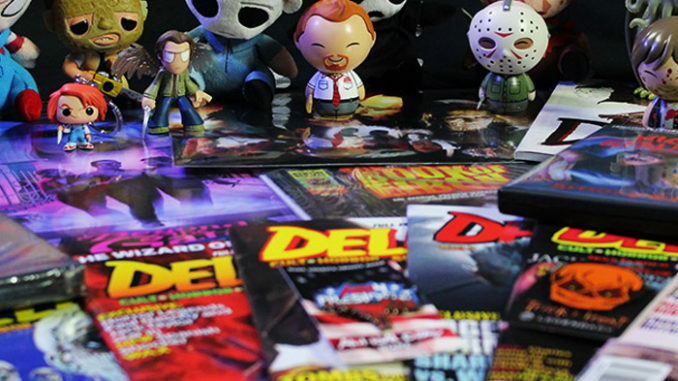 Want to thank you for including us in the top 5 horror subscription boxes. We go out of our way each month for our customers to find the best possible items for their boxes. We are a mom and pop run business and stuff like this shows we are doing something right. Absolutely, Jason! Happy to help spread the love. Keep killing it! Did not know these subscription boxes existed – great idea! Me either. I’m excited for at least two of them. 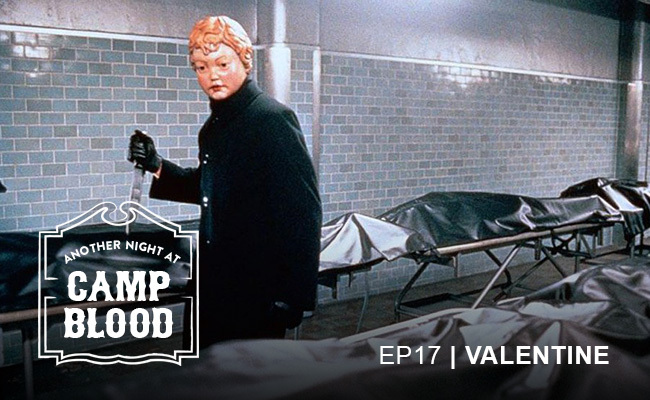 Horror Block started out good but quickly went downhill. We started not getting our monthly box until a month later. They also started not having stuff for them that we were given a supplement item and told we would get the item that was supposed to be in it when they fixed the issue. That issue has apparently not been corrected. We ended up receiving 3 of the same shirts. We were so disappointed that we have since cancelled our subscription. Don’t waste your money on Horror Block. You will just get the run around and be disappointed. I wish I was so lucky… I enjoyed Horror block for a year and a month after I renewed for another year, they went under and I’m out $300. Won’t refund or respond. Going to definitely check out one of these others though! Thanks for the research! For sure, thanks for reading JC! I’ve unfortunately been hearing a lot of bad things about the way Horror Block has been treating their subscribers since closing their doors. It’s a real bummer all around. Thanks for the suggestion, Jeff! We’ll check it out!